Node.js Web App Development has wide scope. Node.js can be used for backend coding purposes in web app development. IT firms prefer expert level knowledge, huge experience and advanced vision for coding in Node.js programming language. Node.js builds eye-catching websites, mobile applications, and cloud-related solutions through trending development tools. Identify exact requirement and implementation according to desire is the most critical job for web developers in the world. Node.js developers think about future and use modern technology for the web application. Its programming language is fast, easy to express motive platform for web application developers. 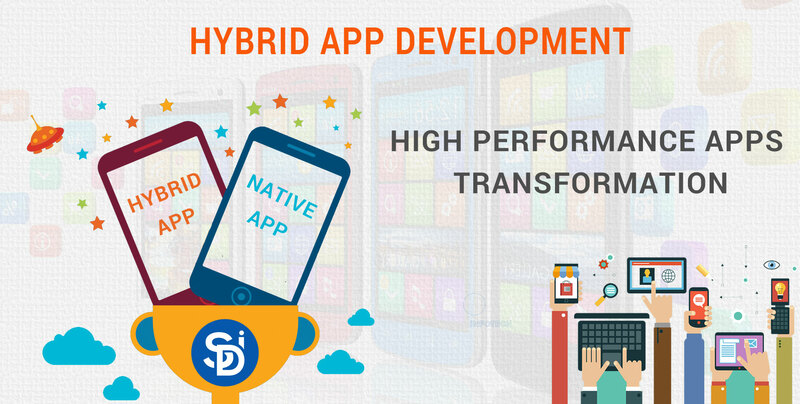 Node.js Web App Development provides outstanding performance for web application with minimal tools. Node.js shares strong framework for making web and mobile applications. It connects to API easily without hassle. Here, API connects very fast with HTTP through several methods. Node.js web application is famous for providing the best performance. Node.js wraps protection layer on the web application with fundamental features. There are many frameworks present in the market but Node.js exists in a separate space in the web application world. If someone is thinking about making a restful web application then Node.js may give you a right platform. Node.js gives facility to create, edit, manage and change database for API. Node.js web apps store user account details and give authentication via right user credential details. Login with social media buttons and product documentation are secure from API services. Node.js programming language is more armored for registration regarding. Node.js loads fast works easy and runs fruitfully without any difficulties. Download Node.js from its official website nodejs.org and install with working directory. 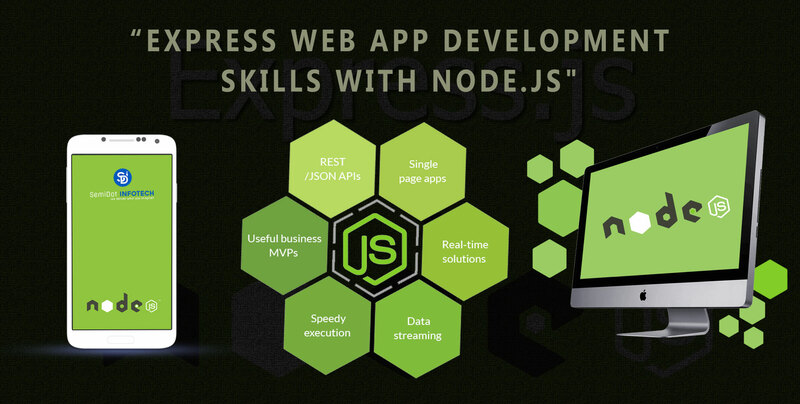 Express.js provides the framework for coding and also provides the best path for API’s in Node.js. Forms module has used for creating form and Csurf gives protection to forms. Jade prepares HTML pages for web template and Cookie-parser create cookies related facility in Node.js. Admin console maintains all file collection and fetches through API KEY PAIR. Server.js makes entrance door for servers. There are many options available which help to build custom data in Node.js. This programming language able to build anything with Restful API. Start making API KEY authentication with the customized web application. Node.js programming language is a favorite for providing amazing customization. 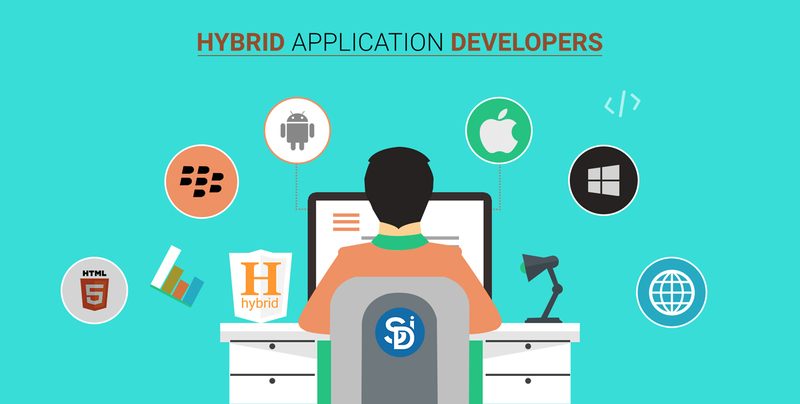 What’s Next for Hybrid Application Developers? 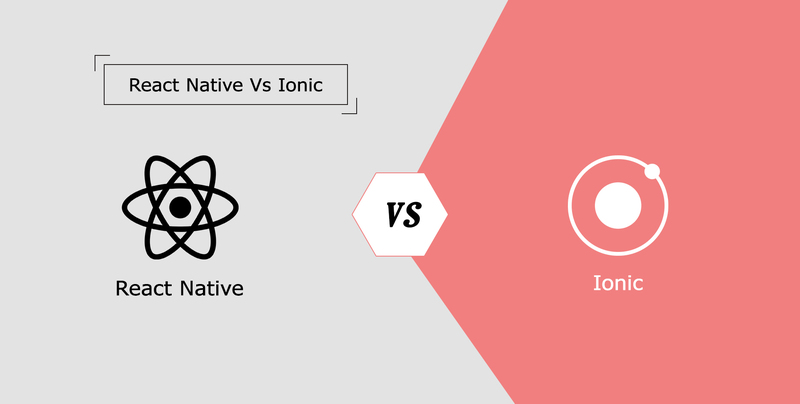 React Native Vs Ionic: Which Hybrid App Development Platform is More Suitable for Your Business? 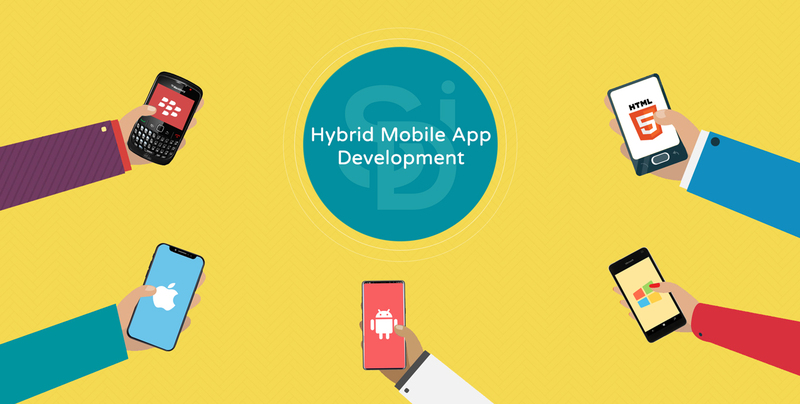 Why Hybrid Mobile App development might be a better solution for you?